Packing lunch can be such a chore. 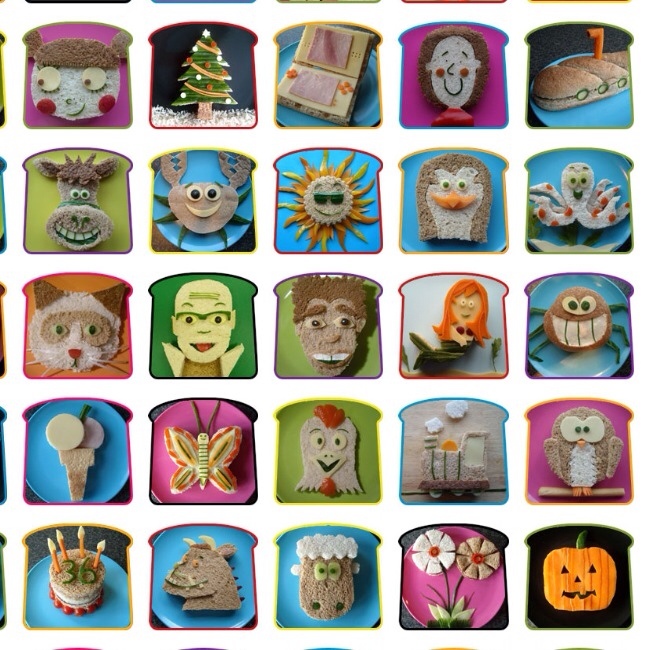 Here are five creative lunch box ideas to add some fun and creativity to this everyday task. Looking for a fun art project? 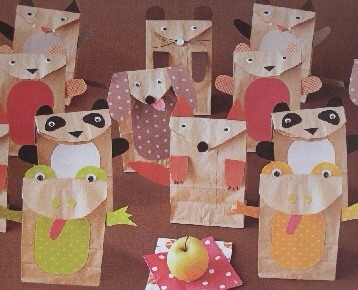 Make your own critter lunch bags. 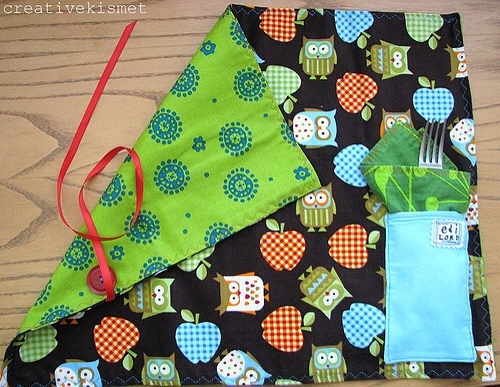 These lunch mats are amazing. What a simple and useful idea for lunch at school, home or anywhere. It rolls up and ties off. This website has amazing sandwich ideas. Surprise Your child with one of their favorite characters in their lunch! 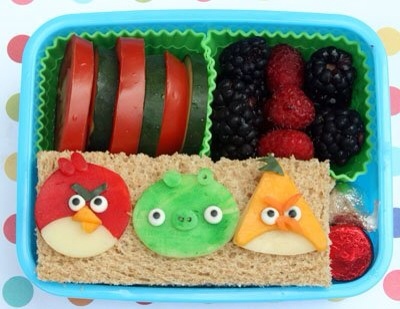 Angry birds lunch idea. Looking for lunch box ideas, outside the box (he he). 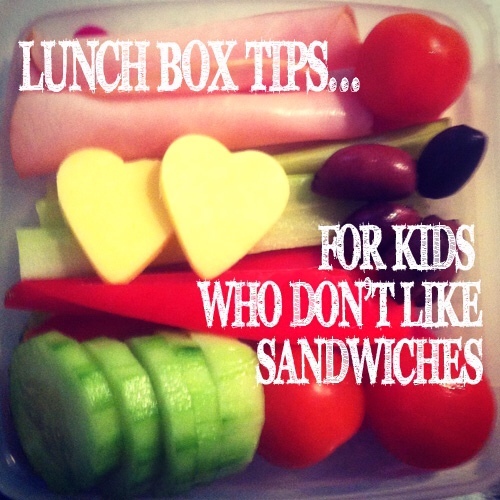 Here are great lunch ideas for kids who don't love sandwiches. Why not send some love from home? 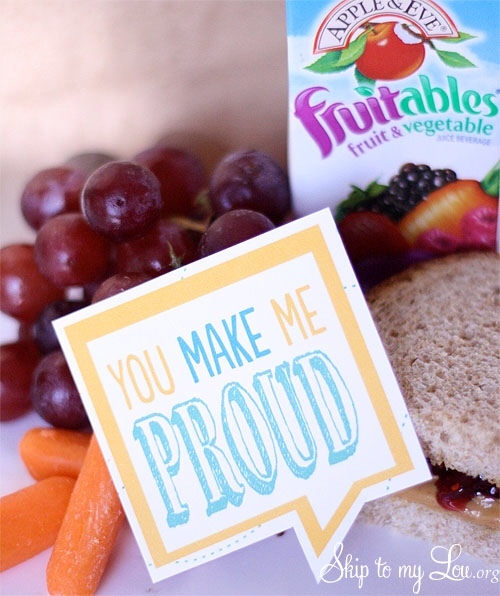 Here are some free printable lunch box notes I shared this week. Those are absolutely adorable. Thanks for sharing. Great ideas for lunch! I am always turning to the old standbys and looking for new ideas to keep it fun!